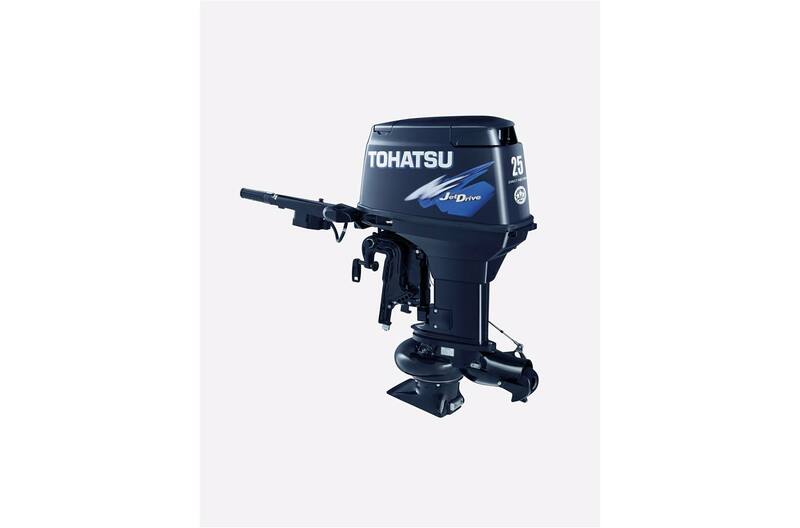 Navigate through shallow waters with Tohatsu's 25hp Jet Drive TLDI®. This outboard has been designed to allow you to open up a new world of hunting and fishing spots. With a jet-drive, you can explore waters that are difficult to reach with a propeller-driven outboard.